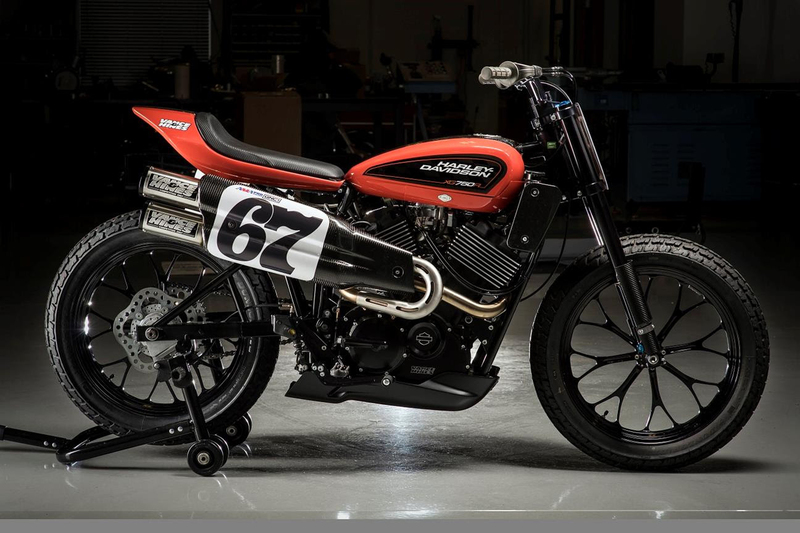 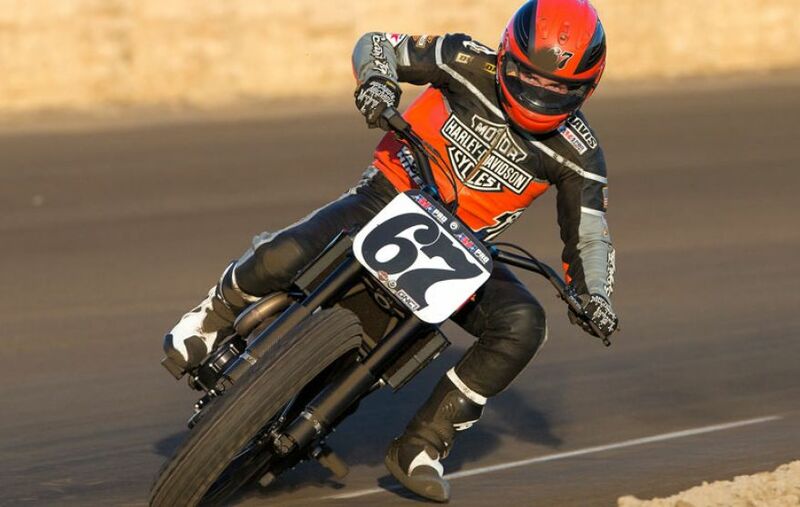 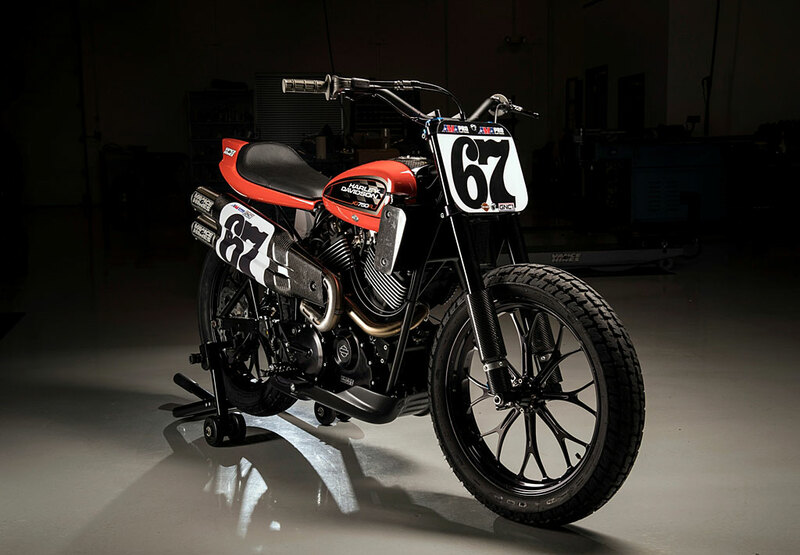 HARLEY-DAVIDSON has today unveiled its first flat track race bike in 44 years – the XG750R. 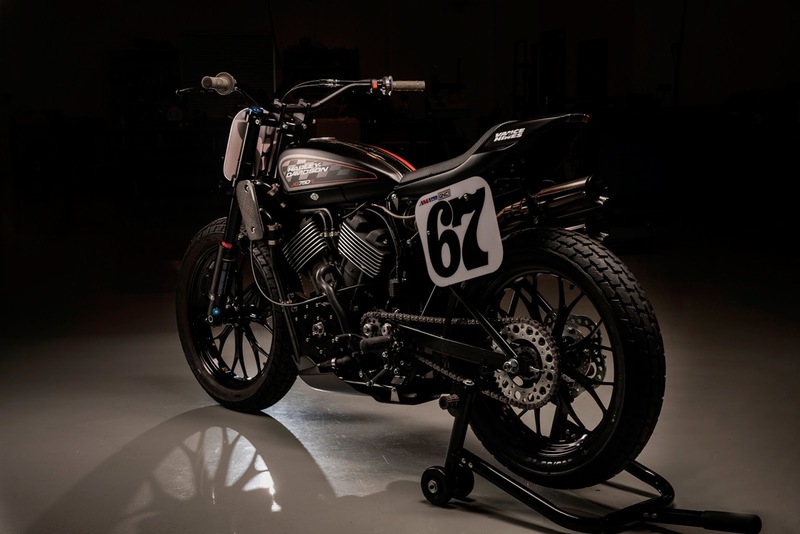 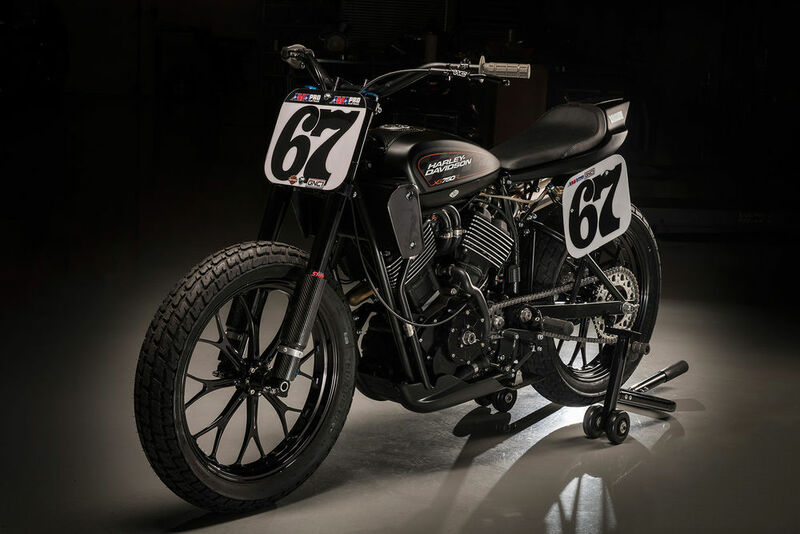 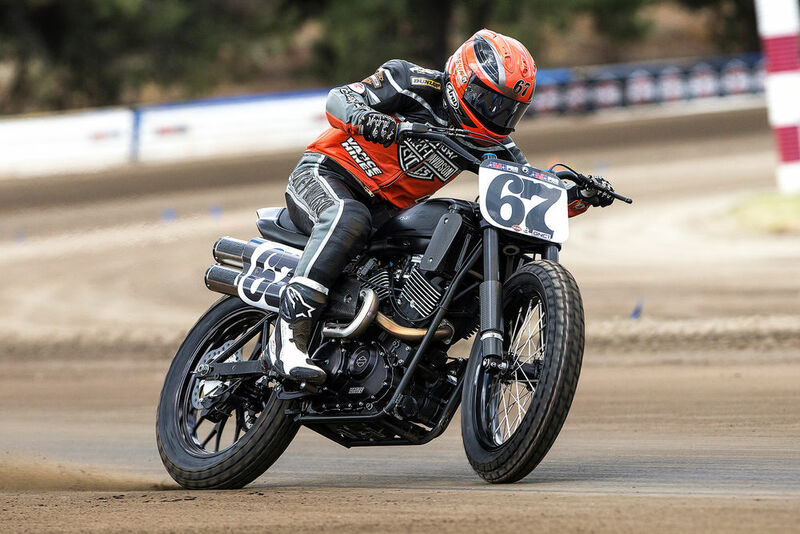 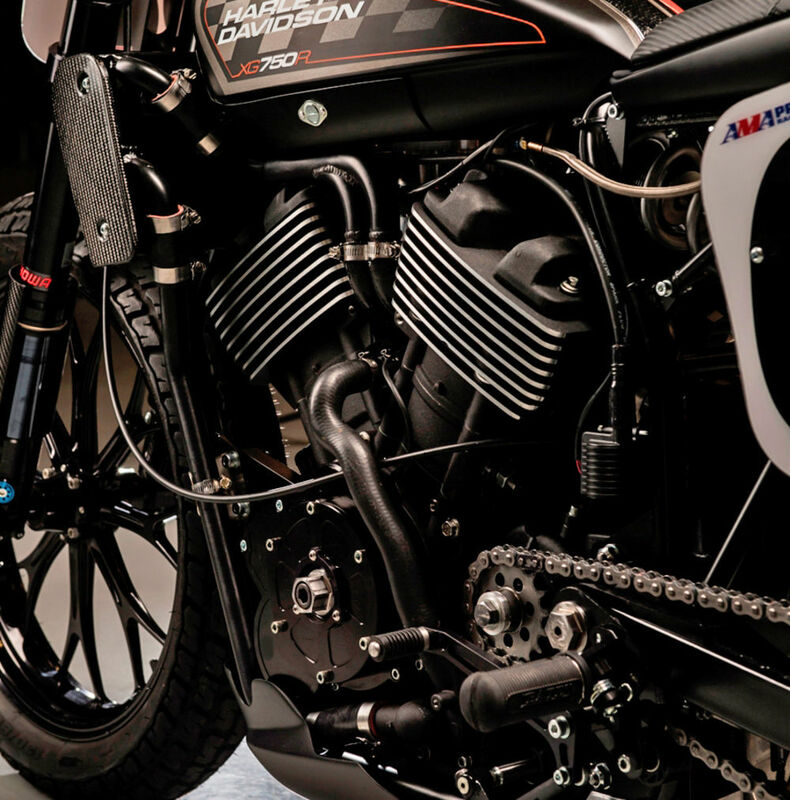 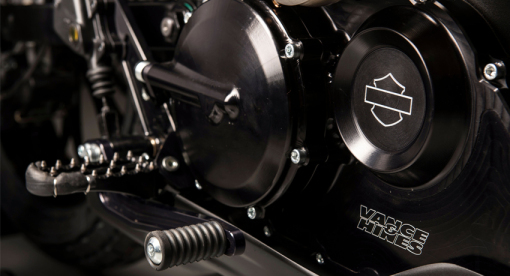 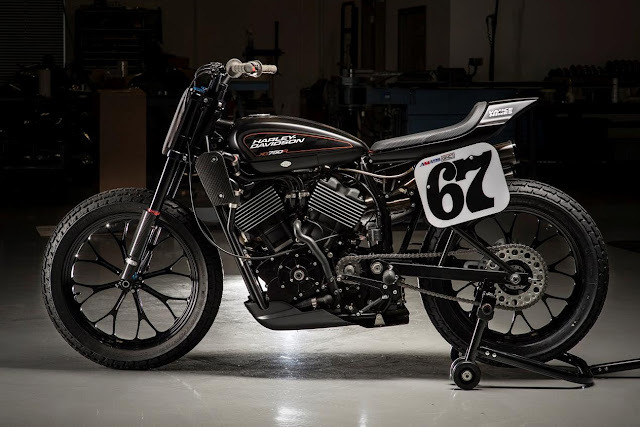 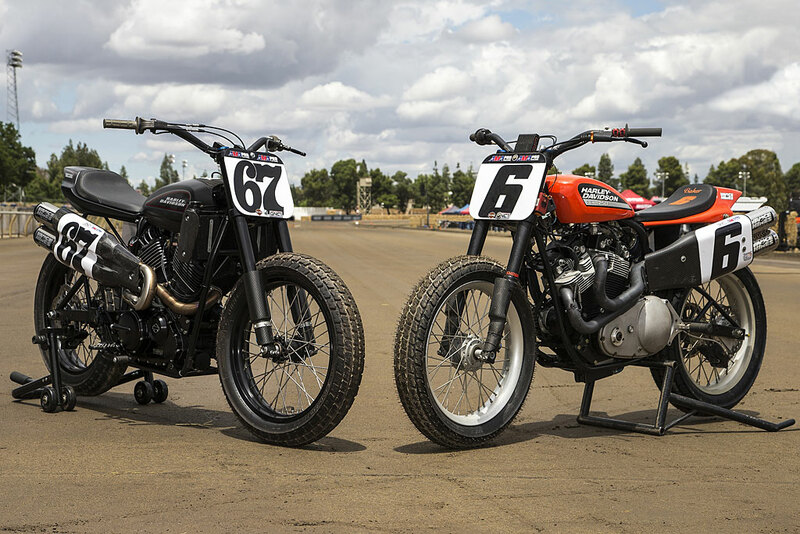 It’s designed specifically for competition and compete in the AMA Pro Flat Track series, where it'll be fielded by the Harley-Davidson Screamin' Eagle factory team. 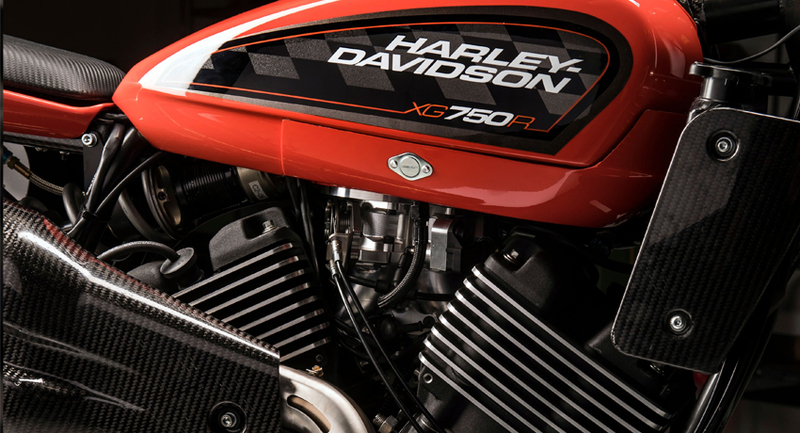 The XG750R is powered by a Vance & Hines-tuned version of the liquid-cooled 750cc V-twin ‘Revolution X’ engine from the Harley Street 750. 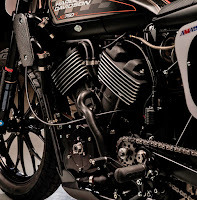 Vance & Hines has also been involved with building the bike’s frame and has made that badass-looking exhaust. 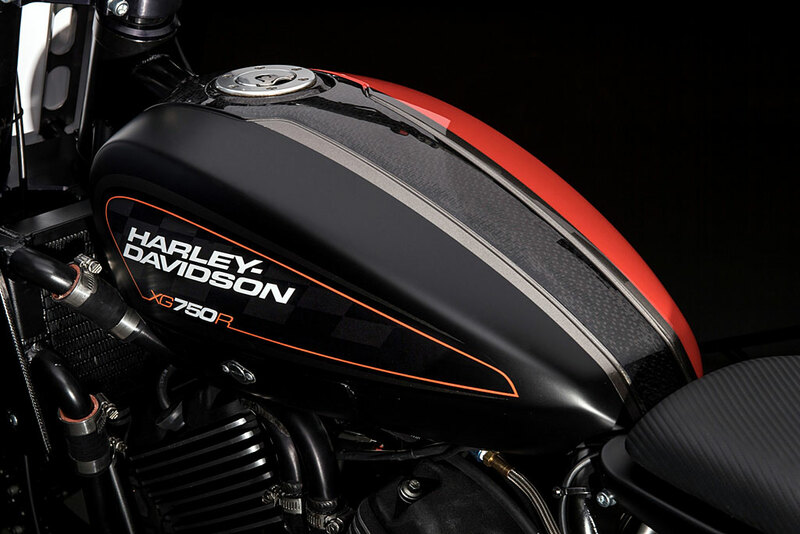 Harley has said that it won’t be offered for sale ‘at this time’. 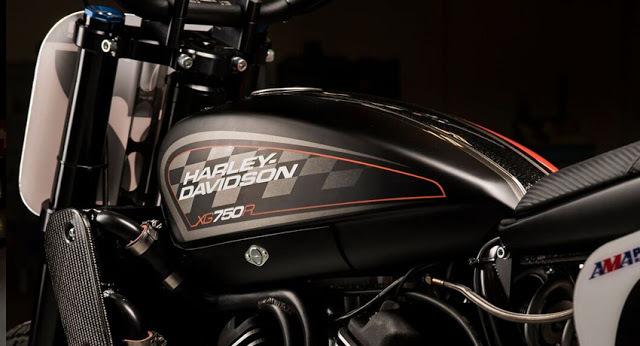 Whether that means it’ll eventually make it to showrooms remains to be seen but give it a set of lights and indicators, clocks, and maybe even a front brake and with looks like that, Harley could have a hit on its hands.